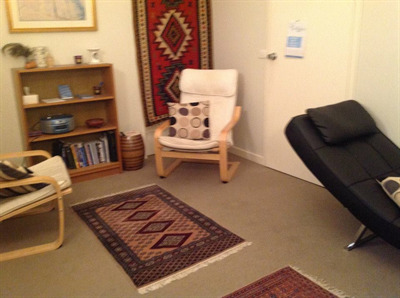 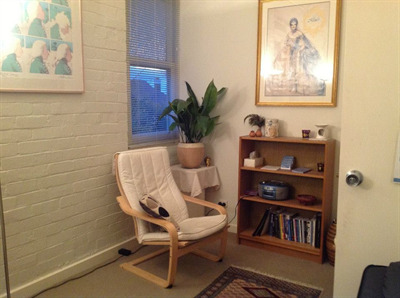 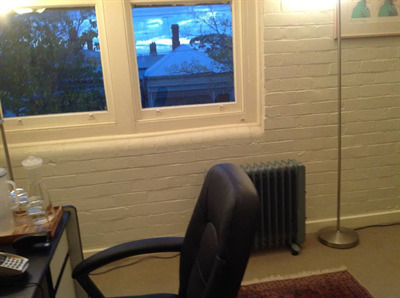 How would you like to work in a lovely, quiet & peaceful environment? 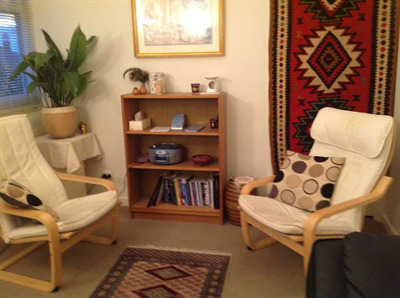 The 2 smaller rooms - adjoining one another are available at the moment. 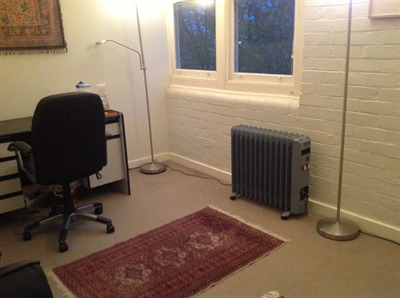 The main Studio - a gorgeous space - is also available for rental during times when classes are not running.